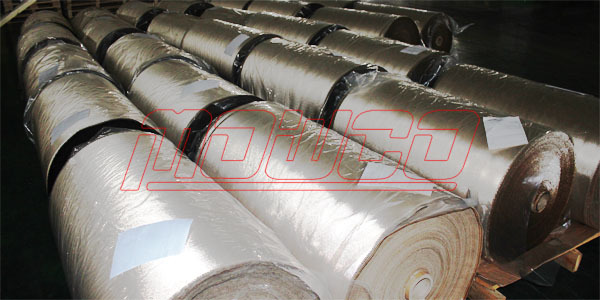 MOWCO high silica fabrics are made of high purity silica fibers at 96% purity at least, that ensures its continuous operating temperature of 1832°F ( 1000°C ). 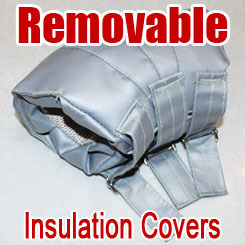 The distinctive feature of our high silica fabrics is about their good tensile strength with good flexibility and enhanced anti-abrasion while possessing such a high temperature grade property. 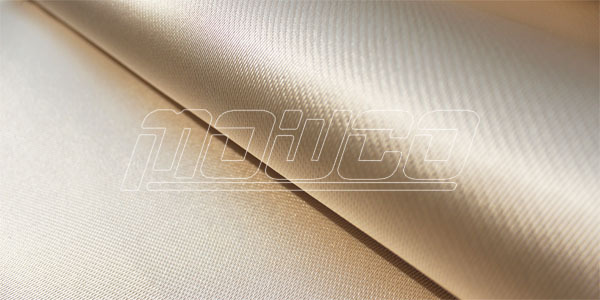 This makes Mowco silica fabrics stand out from various options for users, and we are proud that we have gained turst from our regular customers in Australia, New Zealand, Korea, Thailand, Philippines, Singapore, Malaysia, Vietnam, Canada, USA, Peru, Chile, etc..
High silica fabrics are widely used in industries like welding, metal processing, aerospace, fire-resistant door, shipbuilding, refineries, power generation, petrochemical, etc..
High silica fabrics are generally made into welding blankets, curtains, pads, jackets or covers, applied for furnace insuation, heat barrier for turbine, engine exhausting and noise barrier, high temperature expansion joints or compensators for flange joints, heat preservation of steam valve, thermal insulation and protection in metal processing, shipbuilding and heavy-duty machinery industry, nuclear equipments and electrical cable, and thermal ablation material for aerospace. 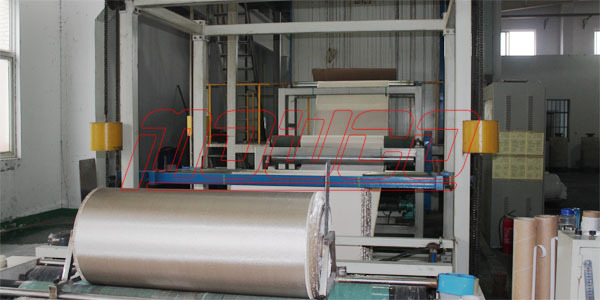 Sintered high siilica fabirc in white color is available also, this fabric is used where there is a requirement for the heat shrinkage rate. 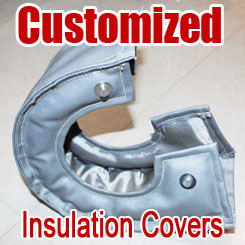 Due to our special sintering treatment, the fabric performs its perfect heat insulation function, while still limiting its shrinkage area at the maximum.